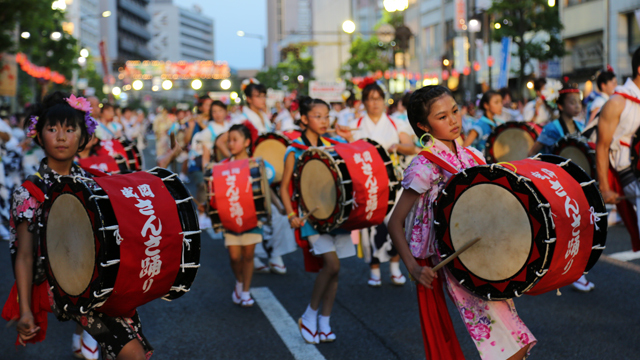 Rock your heart in these four days in Morioka city ! 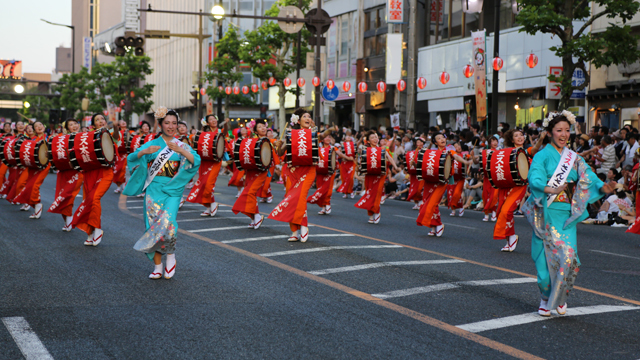 August 1 through 4 ! 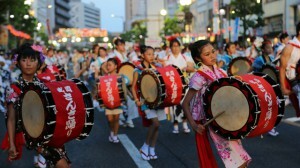 Over 10,000 taiko drummers and dancers parade through the city! “Attractive and stimulating festival” , the [Morioka Sansa Odori Festival] attatcts more than 1.4 million people every year! 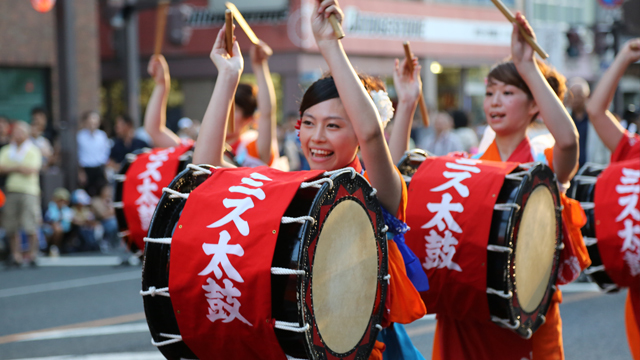 Let’s take our fill to enjoy the summer festivals in Tohoku Japan together!